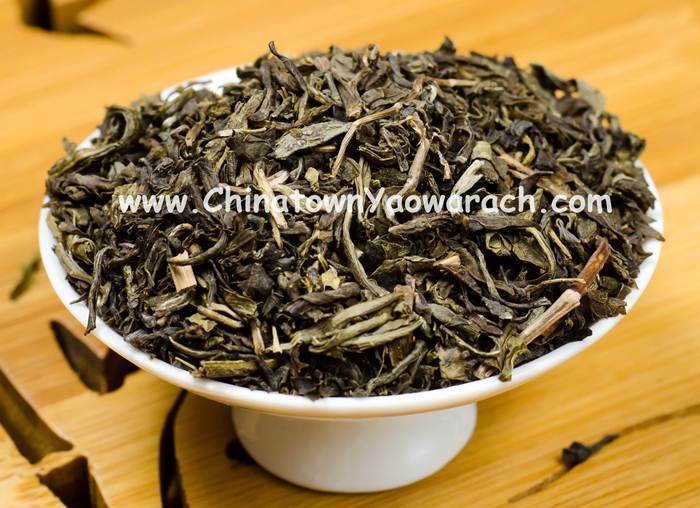 This Jasmine Tea has the regular twist shape with light aroma mixed with jasmine and green tea. It’s a popular tea in the restaurants. Brewing in a big bowl is recommended.